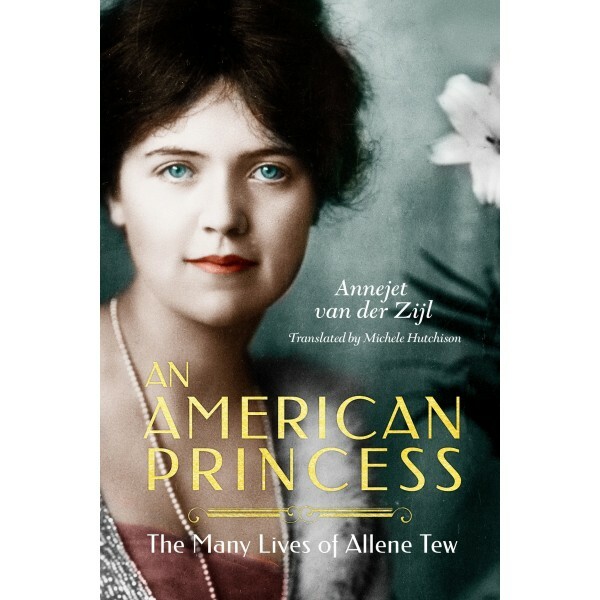 From the vantage point of the American upper class, Allene embodied the tumultuous Gilded Age. Over the course of four more marriages, she weathered personal tragedies during World War I and the catastrophic financial reversals of the crash of 1929. 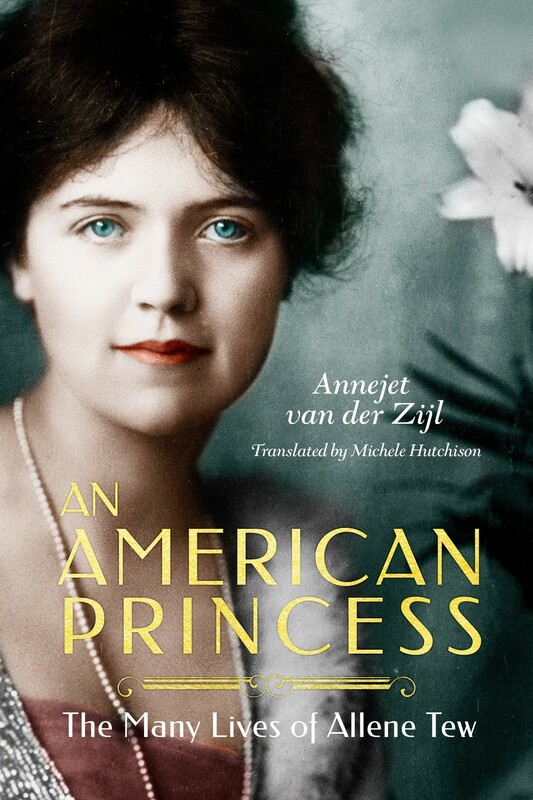 From the castles and chateaus of Europe, she witnessed the Russian Revolution and became a princess. And from the hopes of a young girl from Jamestown, New York, Allene Tew would become the epitome of both a pursuer and survivor of the American Dream.